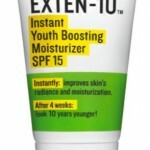 Avon researchers discovered that the same Youth Gene that keeps the body healthy helps keep skin cells acting younger, and as we age, its activity declines in skin. 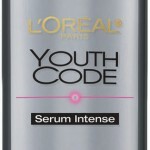 An increase in this Youth Gene’s activity boosts proteins that can help skin look younger. 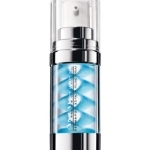 ANEW Genics Treatment Cream has two key ingredients that stimulate increased activity of this Youth Gene. 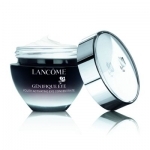 Which means improvement in moisturization, skin discoloration and radiance with continued use. 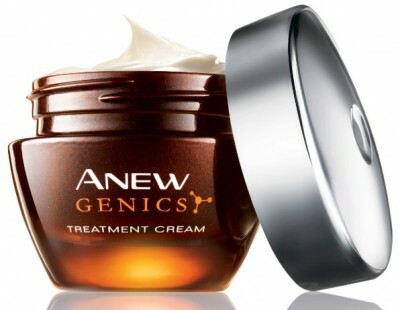 I’ve been using Avon ANEW Genics Treatment Cream for the past 4 weeks and so far I like it. I am seeing improvements in my skin–not dramatic at this point, but definitely enough that I want to continue to use it longer. My skin feels thoroughly moisturized and I do feel that there is more of a glow. 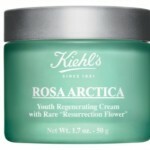 I’ve experienced no irritation or reactions to this cream. The only thing I’m not crazy about is the fragrance–it’s a little on the strong side. 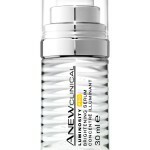 Avon ANEW Genics Treatment Cream retails at $38 and is available exclusively through Avon Representatives. To locate an Avon Representative call 1-800-FOR-AVON or visit www.avon.com.